Animal Medical And Surgical Clinic in Wisconsin Rapids, WI, strongly believes in the importance of preventative care, and that includes keeping your pet vaccinations up to date. They provide yearly wellness exams, which include flea and tick prevention and dental care, to make sure your best friend stays healthy. It’s also crucial for your pet to get any vaccinations that need to be updated, as this is one of the best ways to prevent them from contracting illnesses from other animals. Every state is different, but most states require your pet to be continuously vaccinated against rabies, a deadly virus that can affect both humans and animals. Some states may require you to vaccinate your pet against rabies once a year, while others may ask for the vaccination every three years. Puppies require comprehensive pet vaccinations in their first year. The standard vaccination schedule for puppies is a minimum of three vaccinations every three to four weeks starting at six to eight weeks old and a final dose at 16 weeks. If your dog frequents kennels, grooming salons, or dog parks, this increases their risk of contracting diseases from other animals. They should therefore get updated non-core vaccinations. Core vaccines include parvovirus, distemper, canine hepatitis, and rabies. Anything outside of this is considered an additional precaution, but it’s best to consult your local veterinarian about which vaccines are right for your pet. 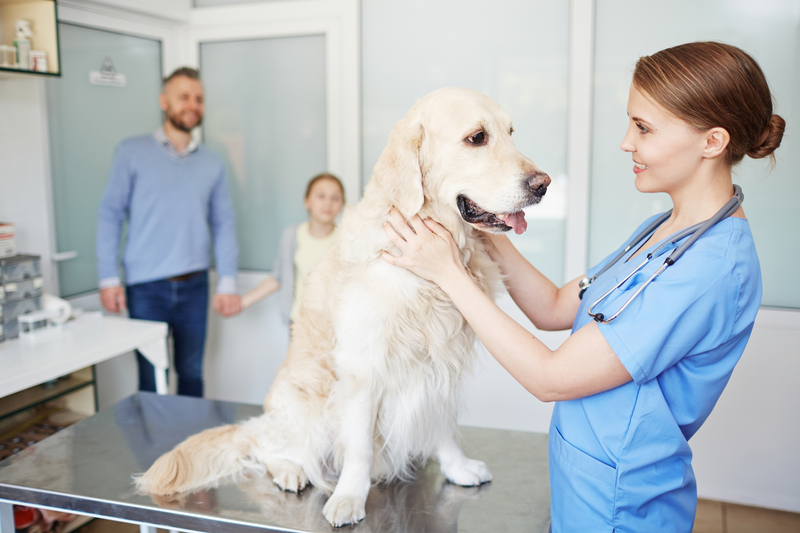 When visiting your pet clinic, it’s important to ask your veterinarian about keeping your pet’s vaccines up to date so you can prevent illnesses and ensure your best friend lives a long and happy life. Call Animal Medical And Surgical Clinic in Wisconsin Rapids, WI, at (715) 421-2006 to schedule pet vaccinations today.